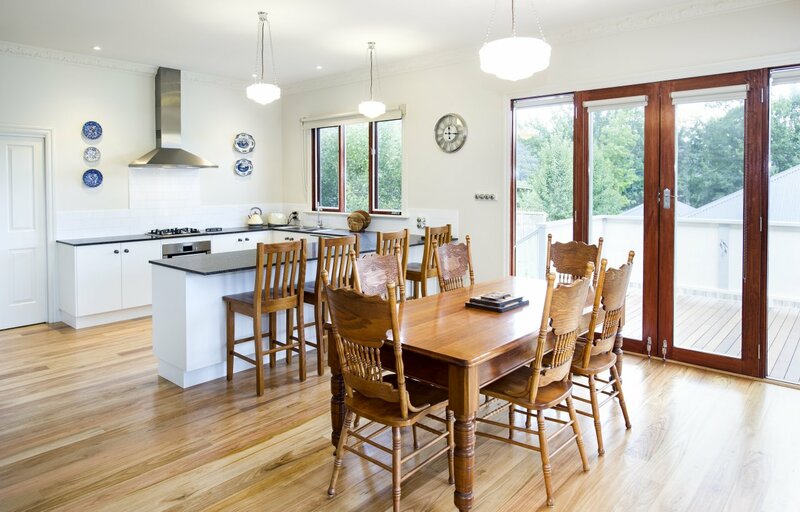 The concept for this home was derived from the style of cottage and period home for which Marysville was known before the 2009 bushfires. 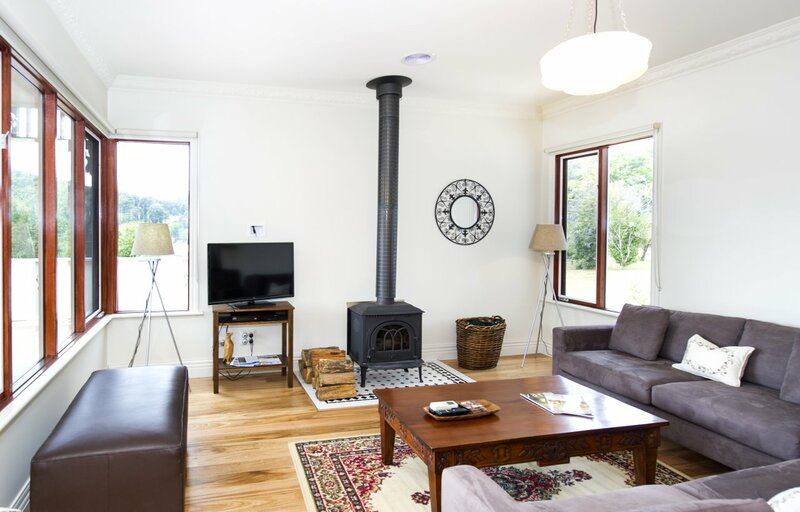 To be used as a guest house, the design brief was to create a warm country feel reflecting early 20th Century style and character in key components. 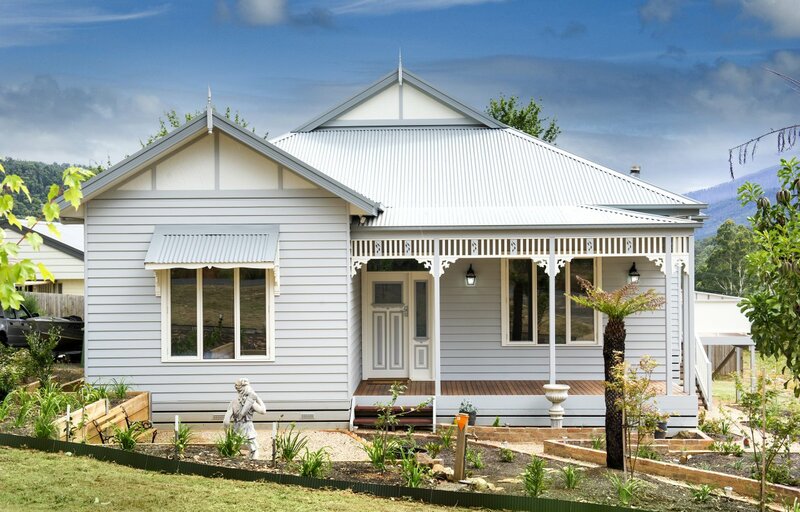 The house has been finished to the highest standards already reflected in receiving a Heritage Recreation Award for the plastering team through the AWCI. 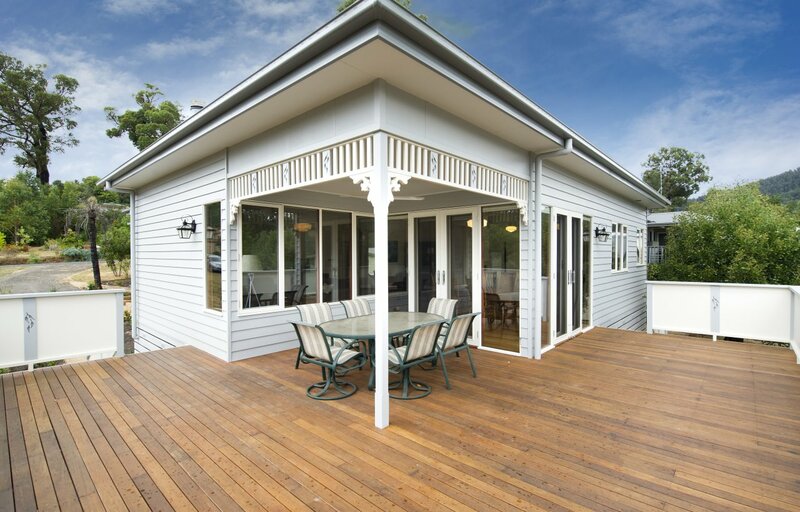 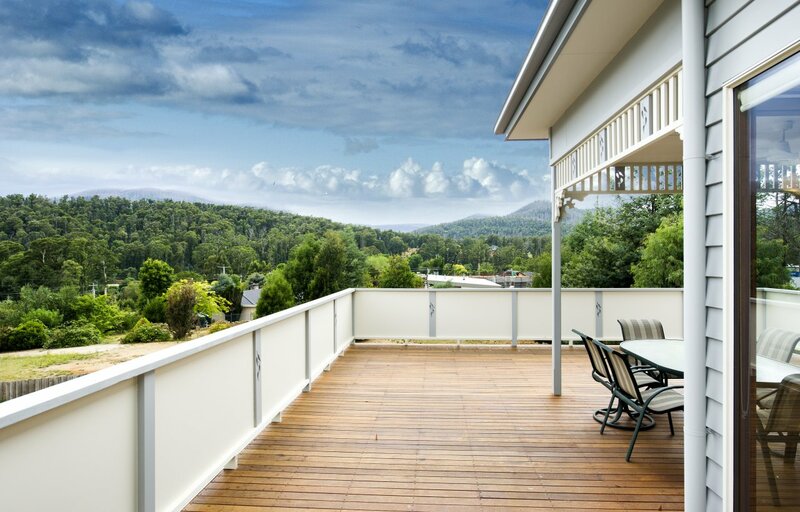 The external of the property features Linea weatherboards, wide verandah, a 30 degree pitched roof, finialled gabled ends and decorative fretwork. 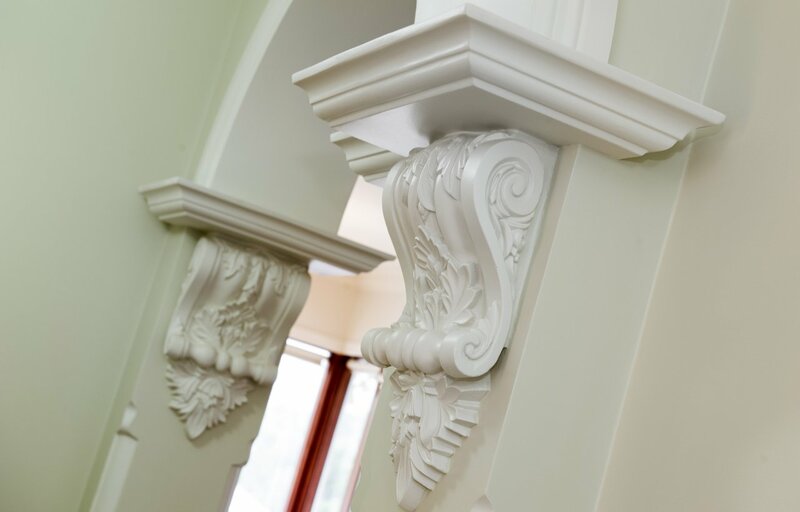 The key component to the internal of the property is the decorative period style of the plaster. 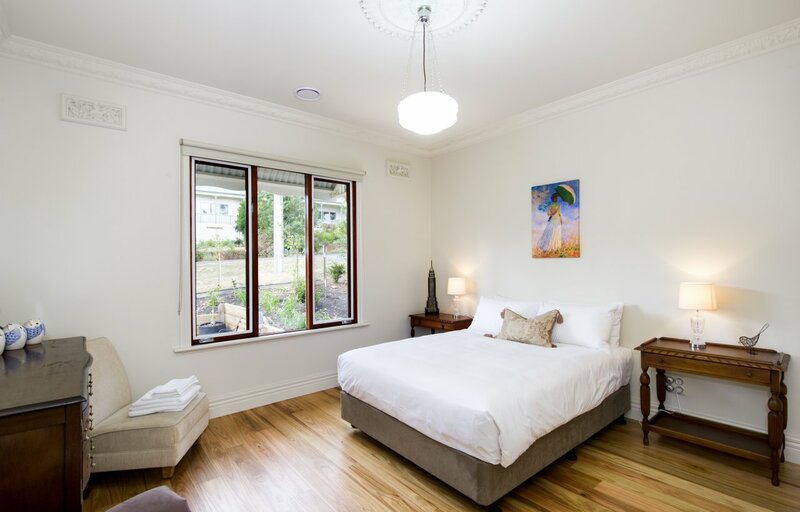 With 3 metre ceilings, arches, corbels, ceiling moulds and period cornice, guests feel as if they have truly stepped back in time. 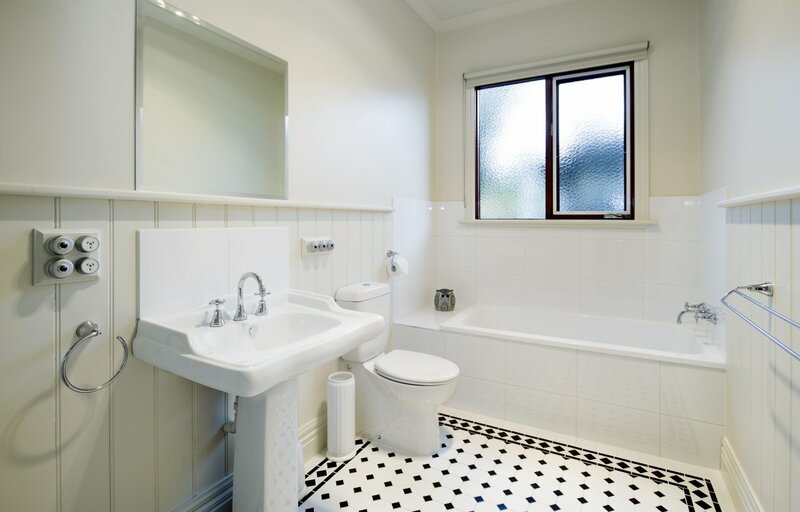 Tiling, fixtures and fittings in the bathrooms also add to the period design brief. 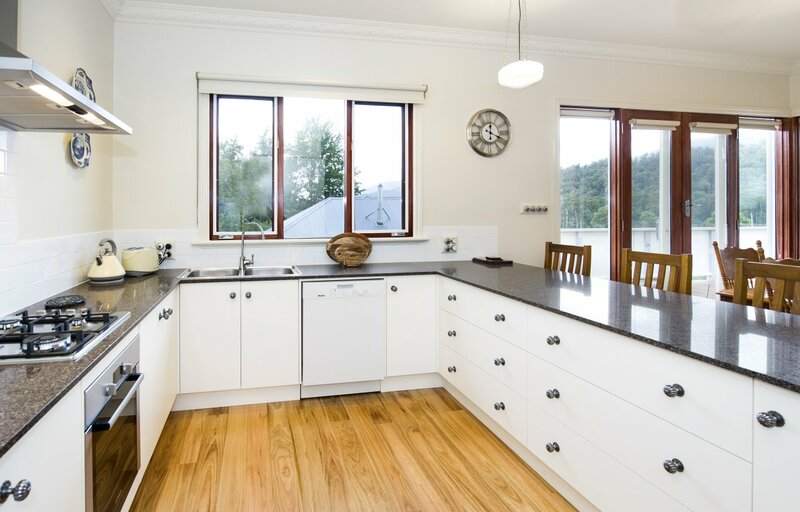 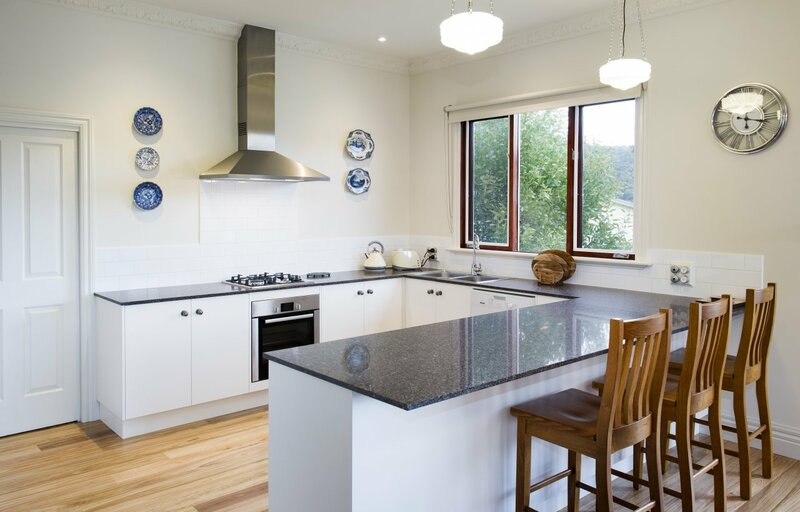 To offer guests the benefits of a longer stay, the property has been finished with a modern, low maintenance kitchen.